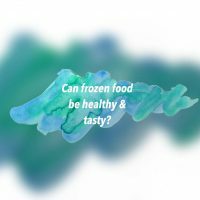 Can frozen food be healthy & tasty? 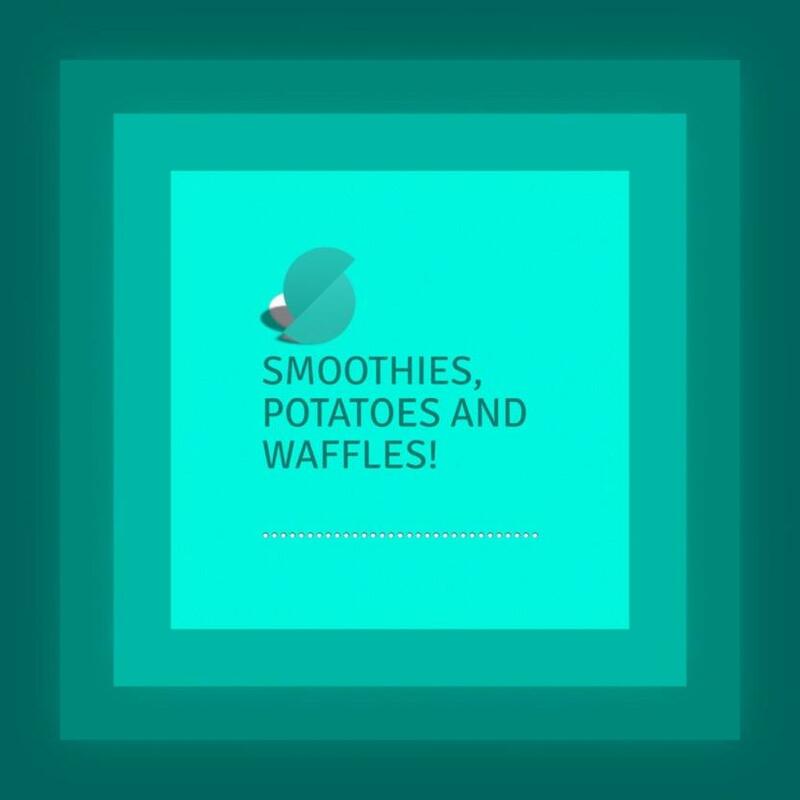 Continue reading"Can frozen food be healthy & tasty?" 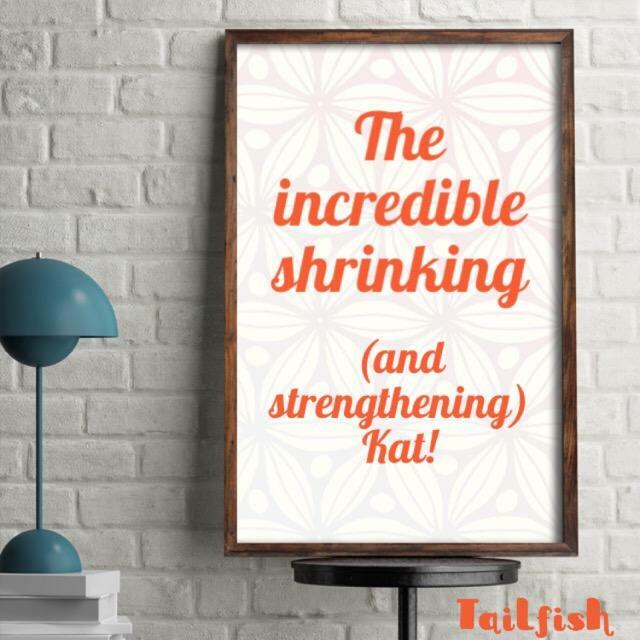 Continue reading"The incredible shrinking (& strengthening) Kat"
Continue reading"Smoothies, potatoes and waffles!" 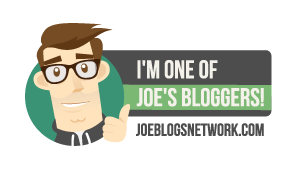 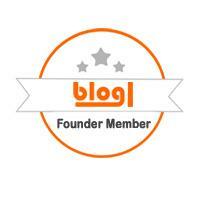 Continue reading"From Instagram: Back to work breakfast"
Continue reading"From Instagram: Pizza & Planning"